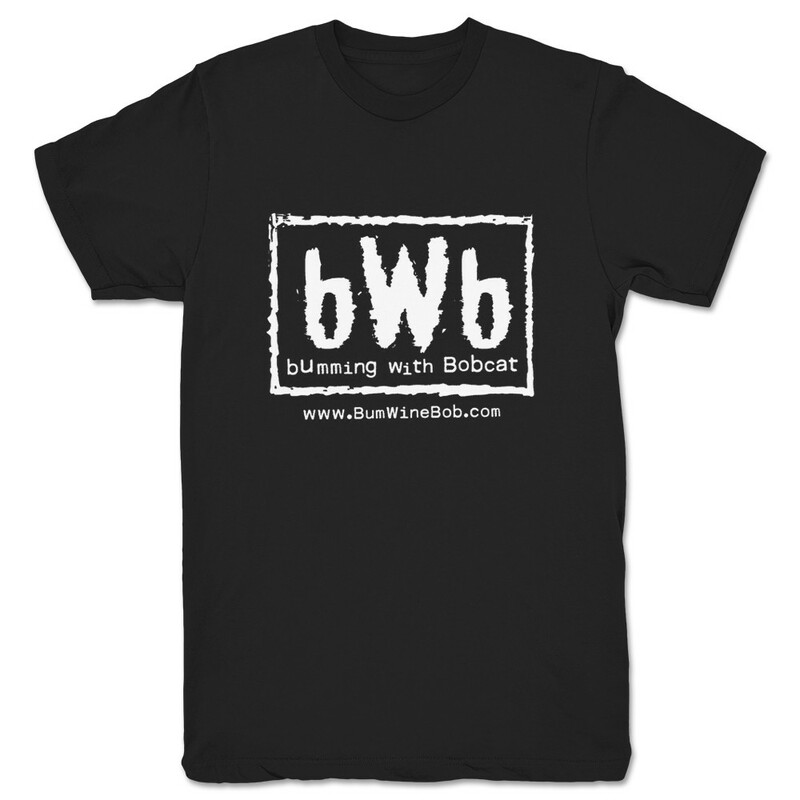 Home > Merchandise > BWB Merchandise is HERE! 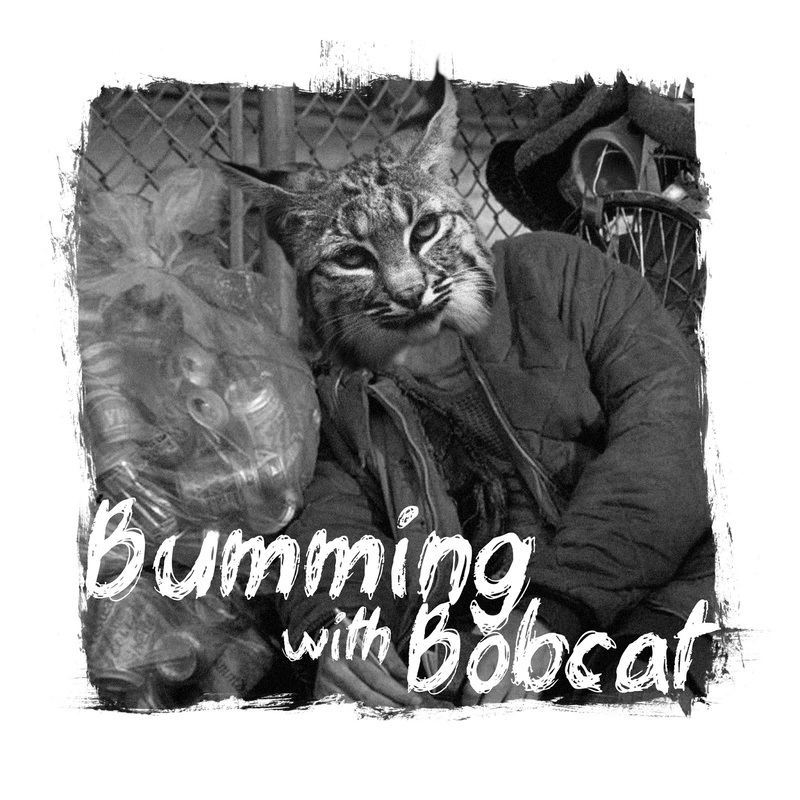 It only took three years, but the official Bumming with Bobcat merchandise is HERE! I would like to thank our friends at What A Maneuver for setting up and hosting the BWB collection on their site, and I would also like to thank our new friend JZ Designs for coming up with the new designs and logos for the site and podcast! 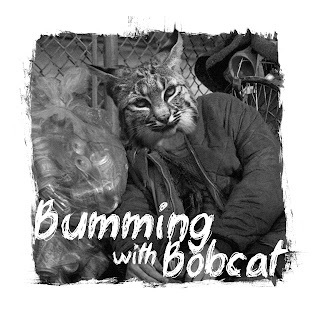 You can purchase the shirts directly from the Bumming with Bobcat collection at the What A Maneuver website! There are still more projects in the works and more merchandise is coming soon! Stay tuned! Cheers!